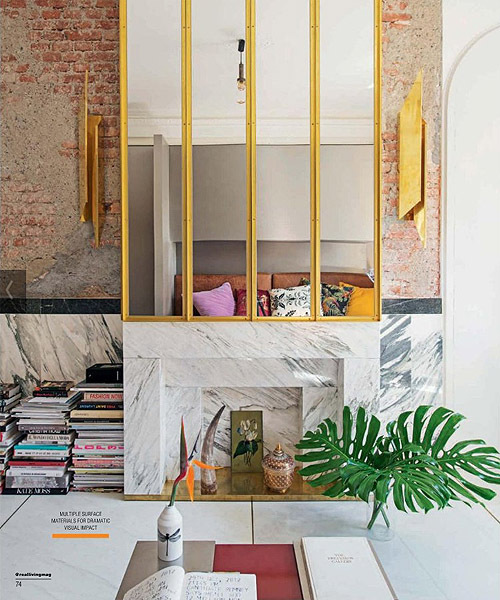 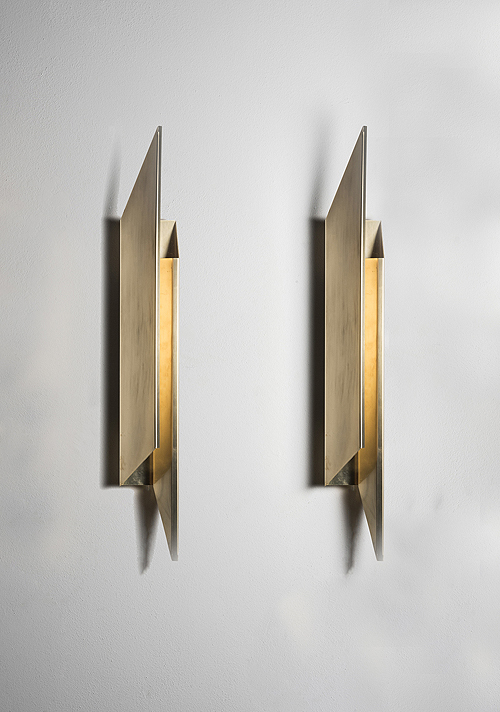 'FOLD' WALL SCONCE IN FOLDED OXIDIZED BRASS, LED LIGHT DIMMERABLE. 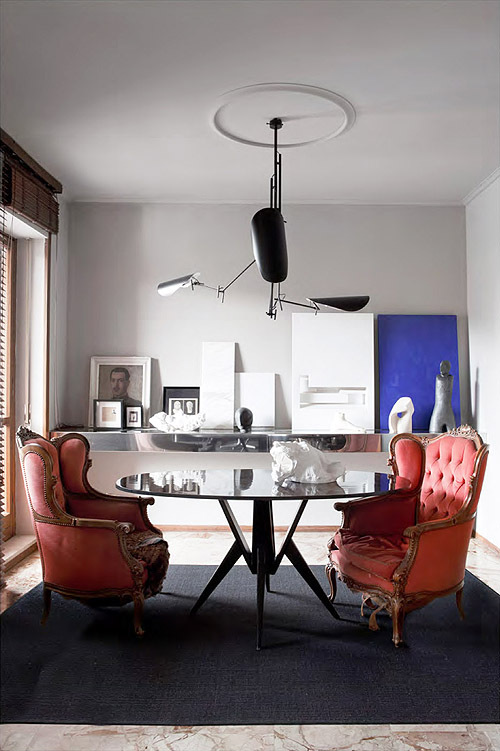 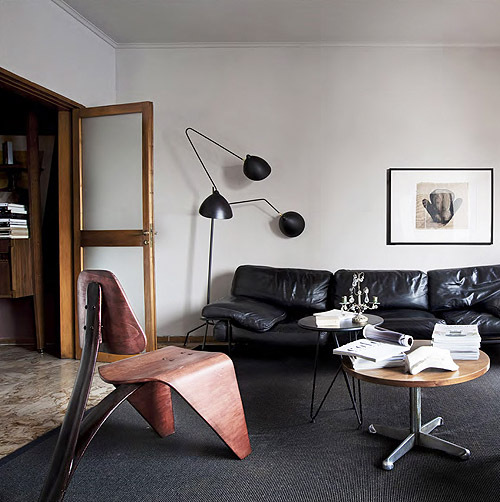 2 'FOLD' WALL SCONCES PROTOTYPES INSTALLED IN VALERIO LEONE'S APARTMENT IN MILAN. 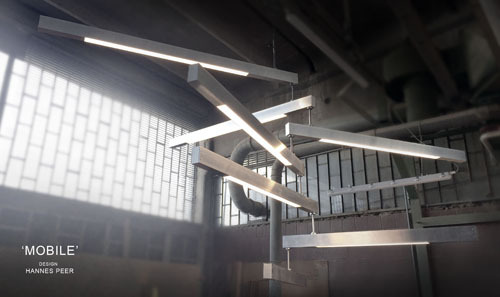 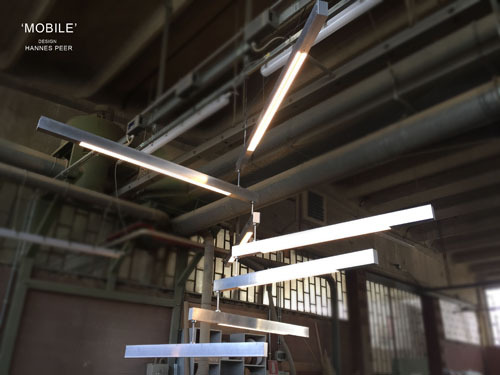 'MOBILE' 7-ARM MOBILE PENDANT LAMP IN RAW ALUMINUM, LED LIGHT DIMMERABLE. 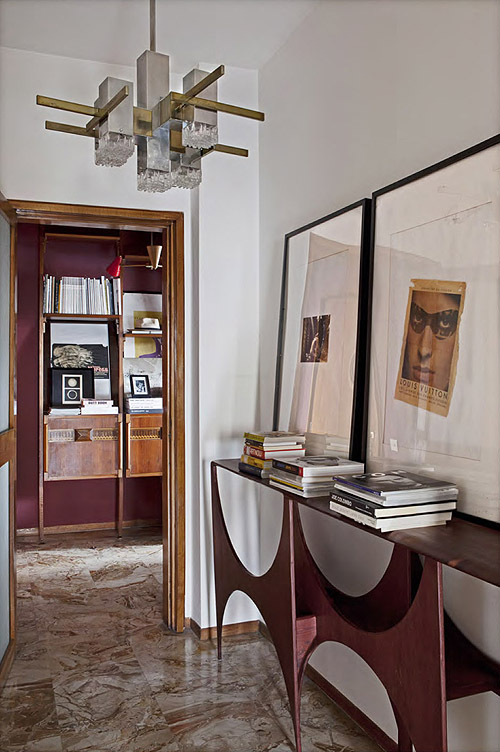 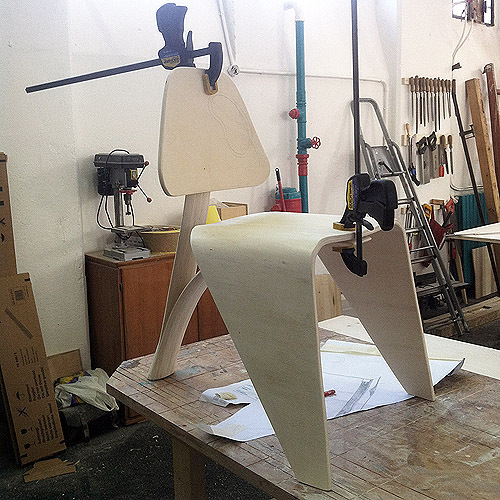 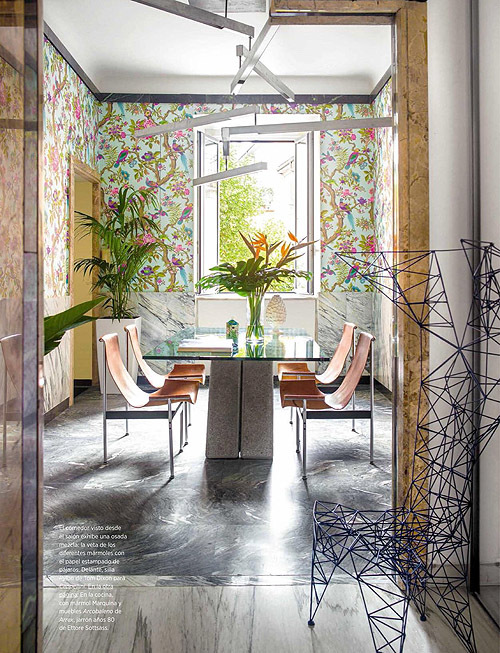 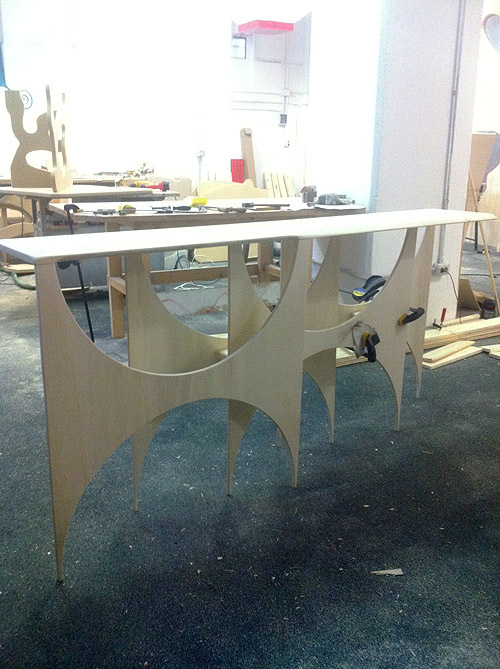 'MOBILE' PROTOTYPE INSTALLED IN VALERIO LEONE'S APARTMENT IN MILAN.